Water is a precious resource which needs to be used carefully. Water is taken from rivers, lakes and aquifers for human use but this has an impact on wildlife. You can help by using water saving devices in your home and garden. Reducing water consumption not only benefits the river’s habitat, fish and animals but the energy required to process water is also saved and less carbon dioxide emitted. This means by being water efficient you can save money on your bills as well as helping the environment. 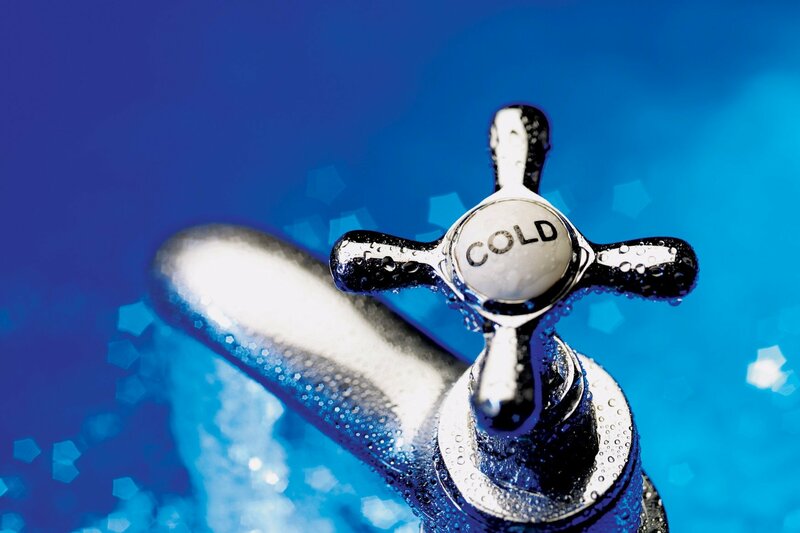 To help save on water and energy bills, both Severn Trent Water and South Staffordshire Water offer free water saving devices and advice to all of their customers . Depending on your water supplier, please visit: Severn Trent Water or South Staffordshire Water.